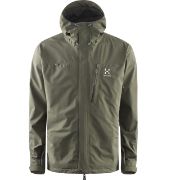 Versatile two-layer Gore-Tex® trekking shell jacket. 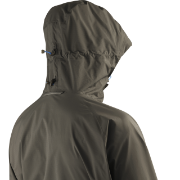 Versatile two-layer Gore-Tex® trekking shell jacket that offers well-balanced features and high performance. 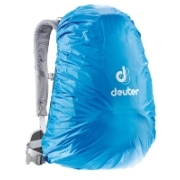 Enables the outdoor enthusiast to get out and active in rough conditions. 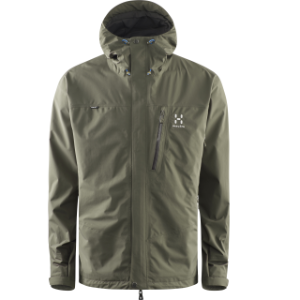 The Astral III jacket is dedicated to keeping you dry and comfortable. 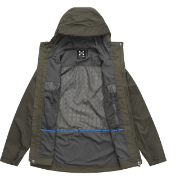 It's made with DWR-treated material for water repulsion and lined with mesh to promote breathability. 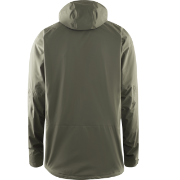 The weatherproofing is taken one step further by features like a three way adjustable hood with reinforced peak for visibility, water repellant zips, and a snug dual storm flap construction with Velcro fastenings. 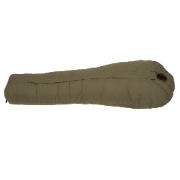 Torso and chest pockets are ergonomically located and zippered for security, and underarm zipper vents enable you to regulate your temperature with ease. 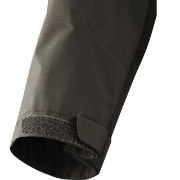 Mobility is increased due to the articulated sleeves, while the dropped rear hem (adjustable with one hand for ease of use) won't ride up. 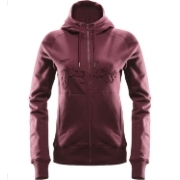 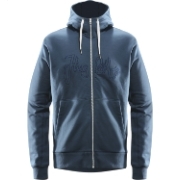 An essential multi-weather outdoors garment.